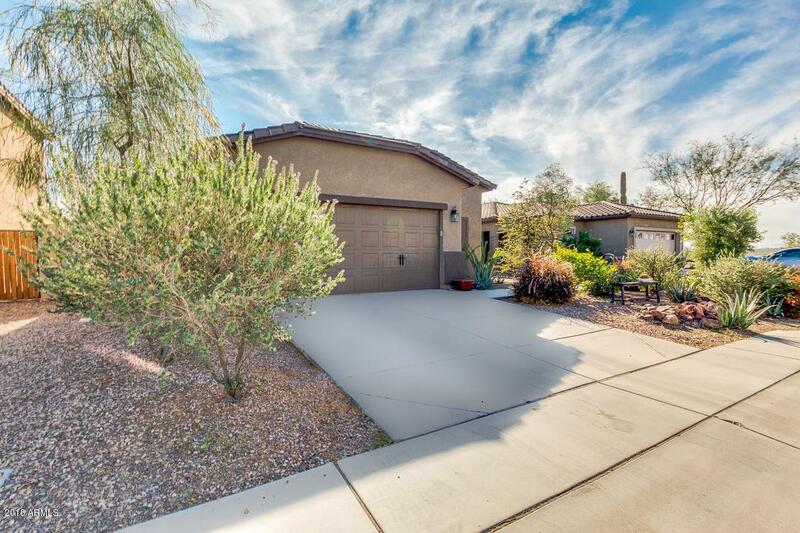 Fantastic 3 bedroom, 2 bath home in Tierra Del Rio! 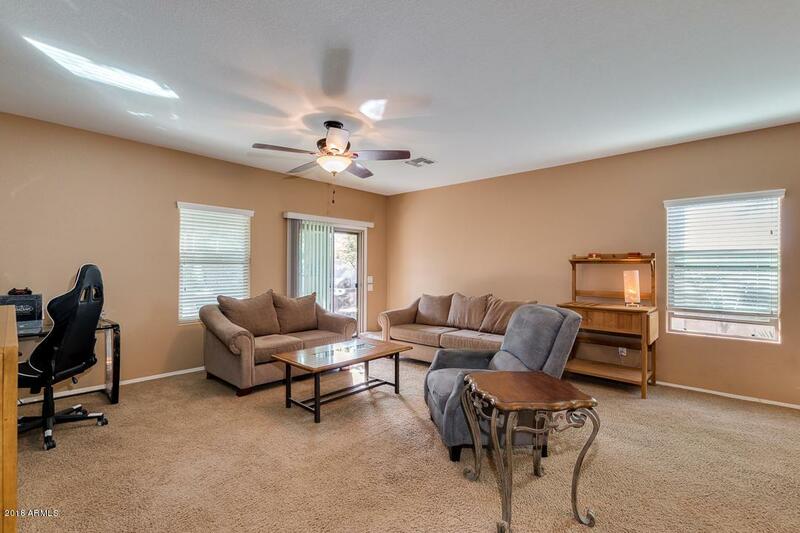 Neutral paint, carpet and beautiful tile flooring throughout. Kitchen has granite counters, stainless steel appliances, pantry and a breakfast nook perfect for casual dining. The kitchen overlooks the formal dining and family room. A perfect layout for entertaining family and friends. The large master retreat offers an en suite bath with dual sinks, separate shower and garden tub, and walk in closet. Large backyard with covered patio and easy to maintain landscaping. 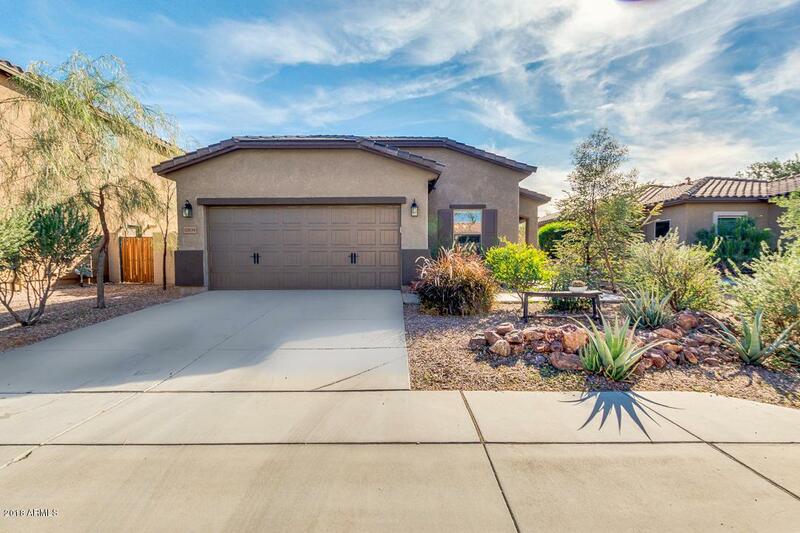 Community offers walking, biking, and hiking trails and beautiful mountain views. 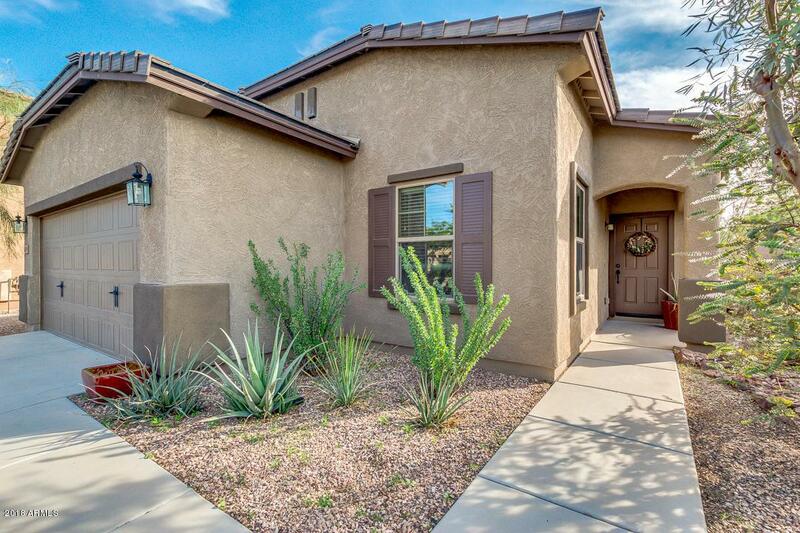 Minutes to shopping, dining and the Loop 303 freeway.